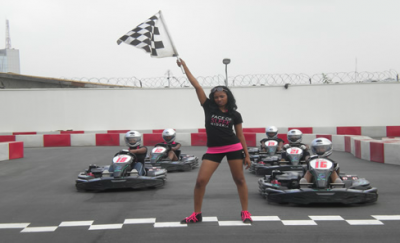 GET Go Karting offers new Karts and modern state of the art technology for measuring lap times. They also offer groups from corporations, schools or social organizations the opportunity to form their own racing leagues. For more information contact GET through their contact details above. This entry was posted in Attractions by MetroChief. Bookmark the permalink.